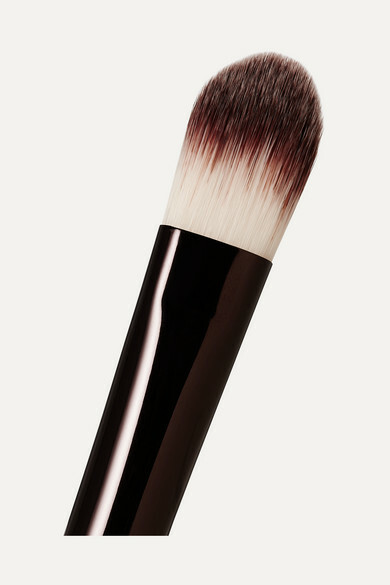 Hourglass' Nº 8 brush is designed so you can apply makeup like a professional. The firm metal handle offers comfort and control, while ultra soft Taklon bristles allow for effortless, smooth blending – perfect for those with sensitive skin. It also works as an excellent contouring and highlighting tool when used with bronzers and blushes.